Welcome to Ashworth Lawn & Landscape! ALL is owned and operated by John Ashworth and we have been serving the Houston & Katy areas for eight years, so you can be assured that we are dedicated to 100% customer satisfaction. When you hire us, you are not just hiring a lawn mowing company, you are hiring a true professional and responsible business. 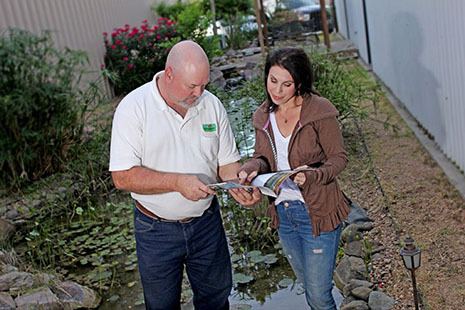 With ALL, you get the full service and assistance that you and your lawn deserve! Ashworth Lawn & Landscape is proud to offer reliable and trustworthy Katy lawn service and landscaping services to our customers. We use only the best equipment and highest quality products on the market for maintaining and caring for your property. Call today to schedule an appointment for lawn services! Don’t trust just anyone with your yard!